Post by Bookcover4u, Oct 16, 2018. Going down the E-book publishing memory lane before the advent of print-on-demand (POD), the internet and all the fancy toys and softwares we now have, publishing a book, say a novel, required that person (usually the author) gets in touch with a vanity press (vanity publisher) and pay an amount of money (usually, a fortune) to have their books published. Plus, the author compulsorily had to sell the rights to the publishing house and accept an advance on future royalties. Basically, everything had to be done totally at the discretion of the publishing house. However, the vanity presses lost their sway at the arrival of POD technology, and more so the advent of the internet birthing the era of self-publishing. Post by Bookcover4u, May 16, 2016. Self-publishing is a fantastic and cost effective method that individuals and small business owners can use to advance their brands and also make a little cash on the side in the form of passive income. 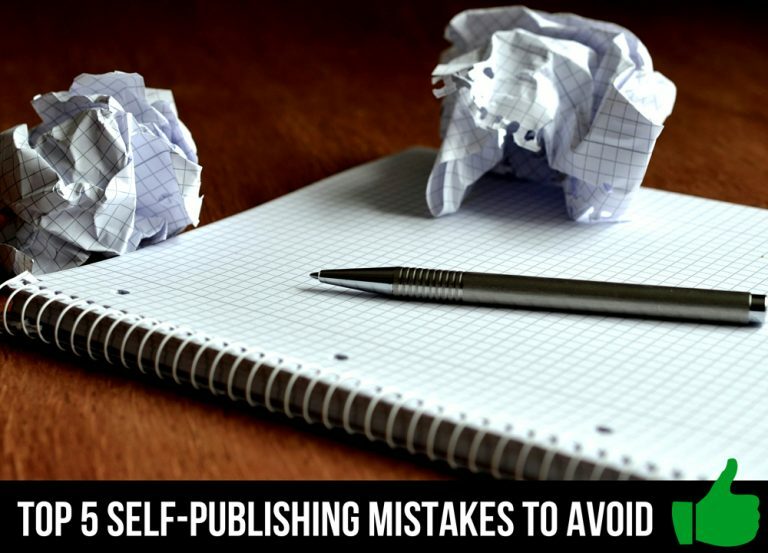 Despite the fact that it is a lot easier nowadays to self-publish your novel or book on entrepreneurship in prints and Electronic formats (e-books) than it was 2 decades ago, several budding authors are prone to making some typical blunders, and they do.